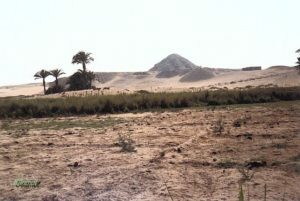 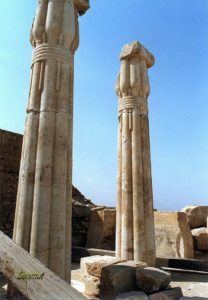 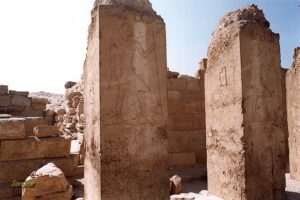 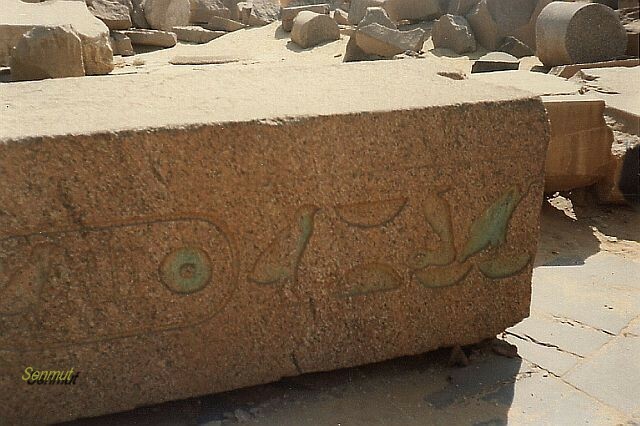 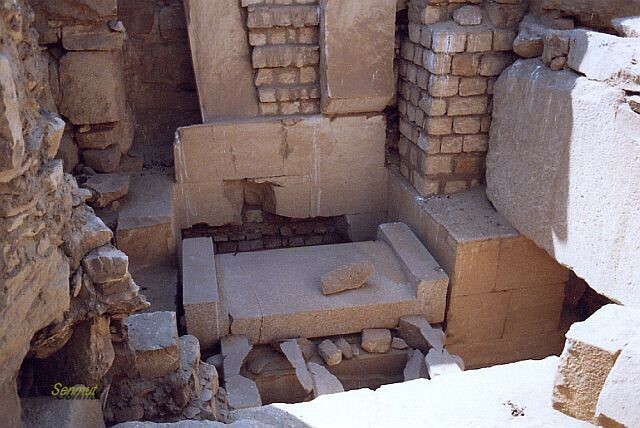 Abusir is the cemetery between Gisa and Sakkara, where we find the royal tombs of the 5th dynasty. Problem is that the pyramids here lack the quality of those of the 4th dynasty in Gisa, and they are in worse condition. 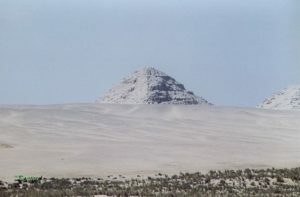 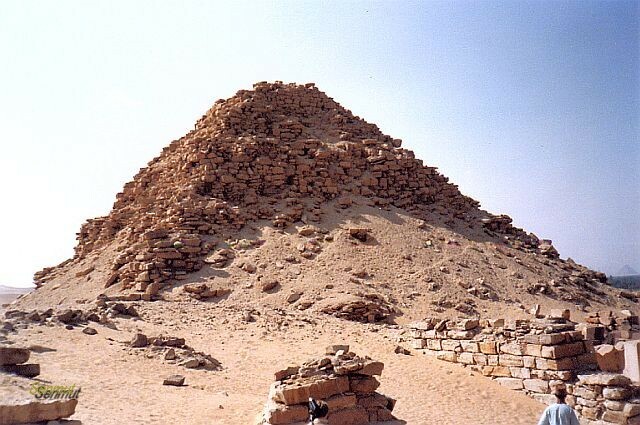 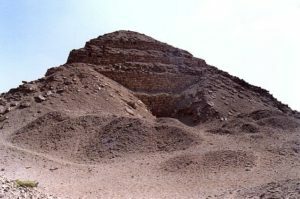 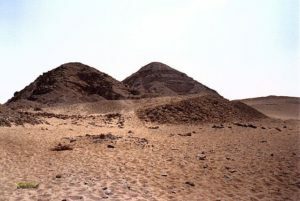 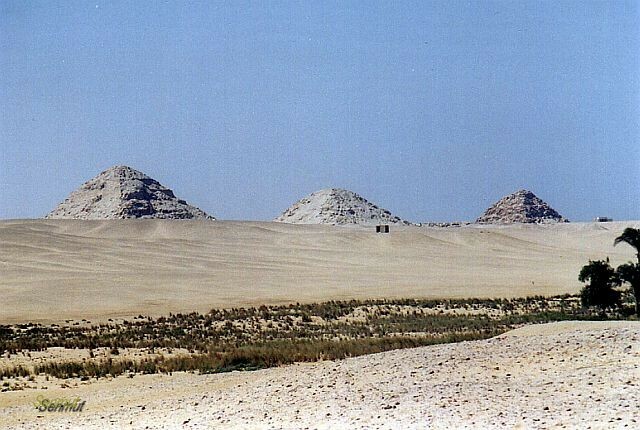 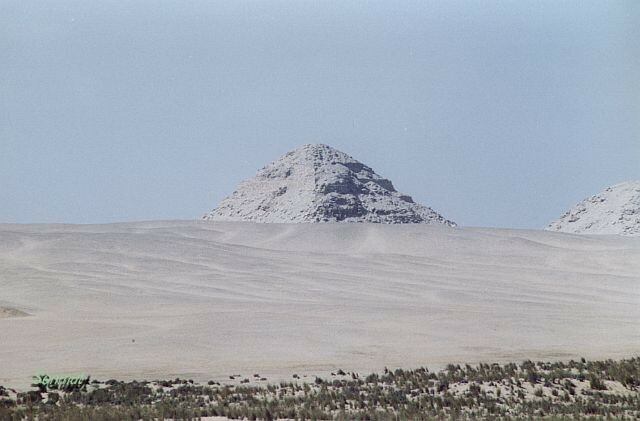 Three major pyramids of Neferirkare, Sahure and Niuserre, the smaller ones belong to Neferefre (unfinished), queen Khentkaus II, wife of Neferirkare and mother of Sahure and Niuserre. There is also a deep Pitt with a good view of the burial chamber complete with the sarcophagi of Neferirkare and Khentkaus. 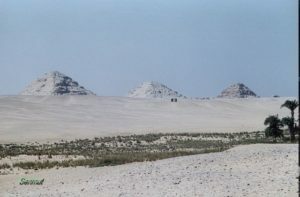 Since the condition of the building is far from good, the government closed the entrance of the pyramids, so Abusir is a little disappointing.